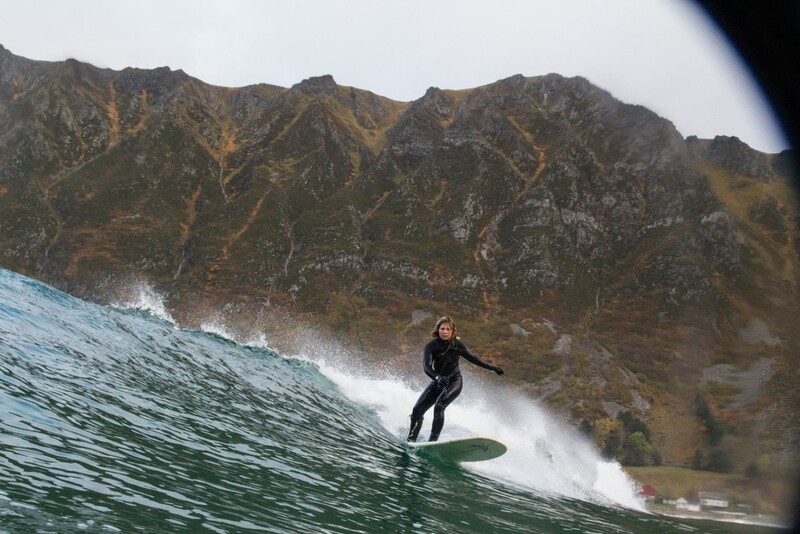 We are proud to present Ervik Surfshop Team rider – Siri Rehn. 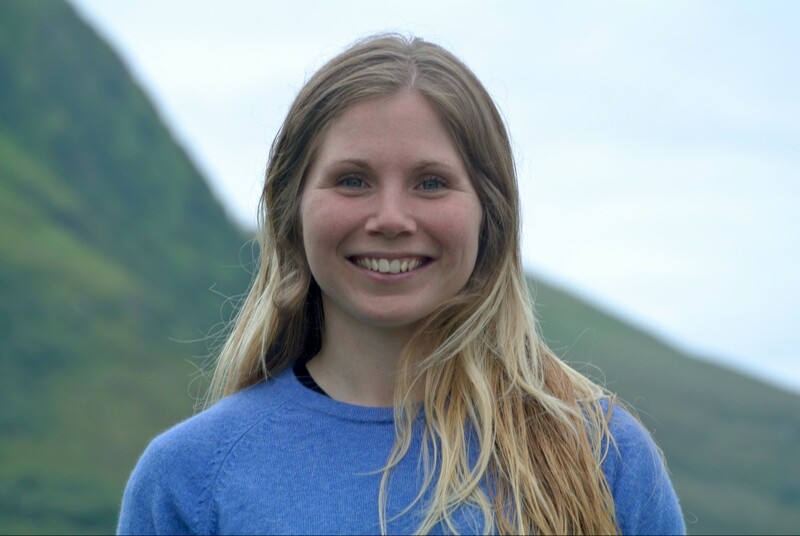 She is not just one of the best surfergirls in Scandinavia, with a bunch of competition results in her past, she is also a wonderful person that always make the atmosphere in the lineup really good just by being out there spreading her passionate love for the surfing in the area. Past experience: Siri learned to surf in France and Australia. 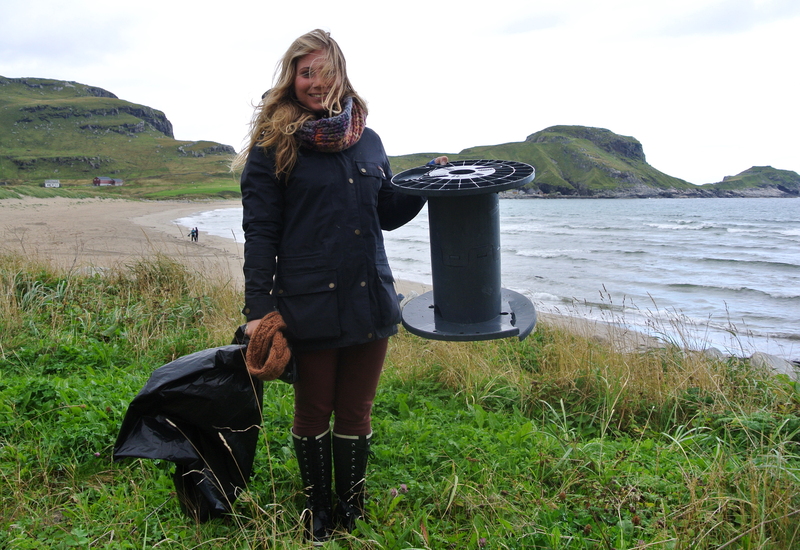 She worked as a lifeguard in the summer, and has worked as a surfinstructor in both Norway and Sri Lanka. Whats up Siri?! Who are you, and what are you doing? – I am 30 years old. I’m from Gothenburg, Sweden but I have lived in Halmstad, Norway, Sri Lanka and Oslo the last couple of years working as a nurse and a surf instructor. I recently moved to Stadlandet in Norway with my husband Ulrik. We like to spend our days outdoors, surfing, hiking or fishing in the beautiful landscape Stadt offers. You are now representing Ervik Surfshop as Team Rider, Why did you wanna become a part of our team? You live at Stadt. That’s awesome! Why did you move here? – Me, and my husband, decided to move out here from Oslo to get more surf in our life, and because of the beautiful nature. I have always felt at home when I have been here and it feels great to finally live here. Stadt is a magical and mysterious place that really gets to you. 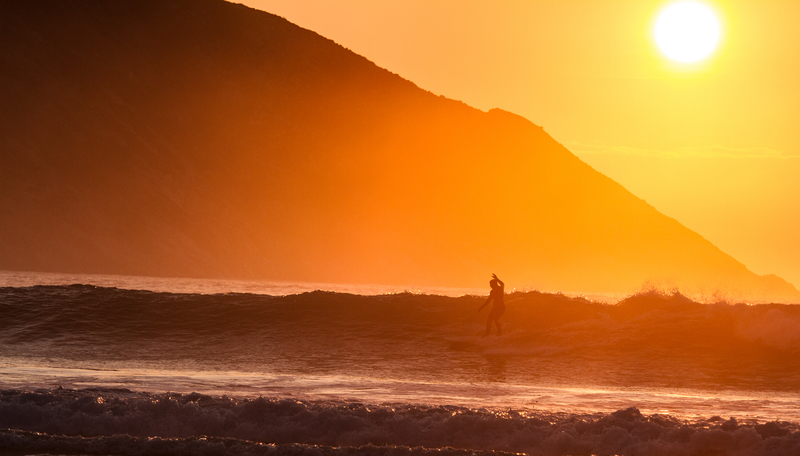 What kind of boards do you surf? – I have a longboard that I bought from a friend many years ago and I love it. It is a 9’1 Mactavish Fireball. It is a performance shape with a bit of rocker, works well in both small and big waves. On bigger days I like to surf my shortboard, and now Im really looking forward to try out some new shapes from Ervik Surfshop when the swell hits hard. – I have won two times in SM, longboardclass and I have bin placed 1:st and 2nd in the longboard competition in Hoddevik and Ervik, during the Stadt Surf Festival 2013 and 2014. – It is like meditation, I forget about everything else and am all in that moment. It is challenging and no day in the water is the same. You come close to nature and getting to be a part of the raw forces. Surfing has taken me to many places around the world that I might not have gone to if I didn´t surf and I have meet so many great people on my way. What do you wanna achieve as a team rider for Ervik Surfshop? I want to represent Ervik Surfshop in the best way possible off course, and cant wait to try out some new boards. The shapes you make are awesome. Thanks a lot Siri. We love you and welcome you to the team!